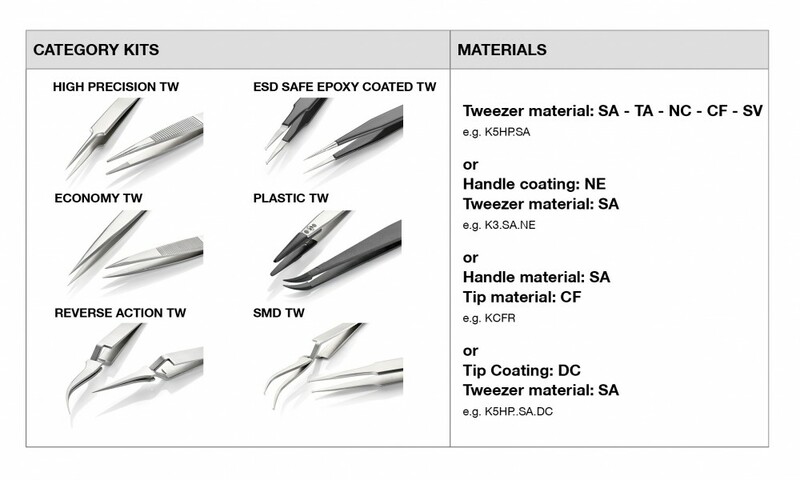 Ideal-tek offers a wide assortment of tweezer kits designed to match specific needs and applications. Specific tasks include moving, gripping and manipulating fine wires, substrates, leads, components and other small parts too delicate, small or sterile to be handled by human fingers. Typical applications include, but are not limited to, general laboratory and medical device applications, microscopy preparation, demanding sample handling, cleanrooms, precision manufacturing, electronic and watchmaking industries. 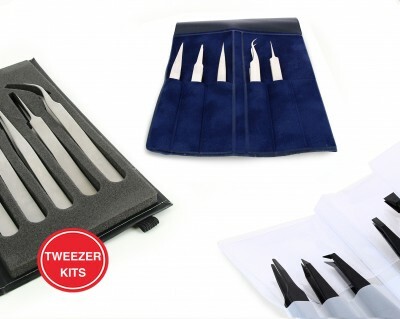 Visit Ideal-tek tweezer kits for more details on the complete range. Contact us at info@ideal-tek.com to receive more information on tweezer kits or any other Ideal-tek products.